Marc VINCENT started his career at Citibank in New York in 1985 in the Mergers & Acquisitions division. He then joigned Credit Suisse First Boston in 1992 to head up the French Corporate Finance team based in Paris. 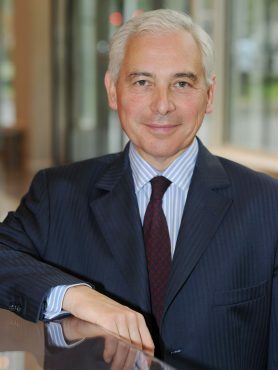 In 1996, he became the Head of Investment Banking for Schroders in Paris and then was appointed as a member of Schroders Executive Committee and Head of European Equity Capital Markets. Since 2004, he was the CEO of Mediobanca France and a member of the Strategic Committee of Mediobanca Spa. He has been appointed in September 2012 as a Member of the Senior Management Committee of Natixis and a Global co-head of Coverage Investment Banking.